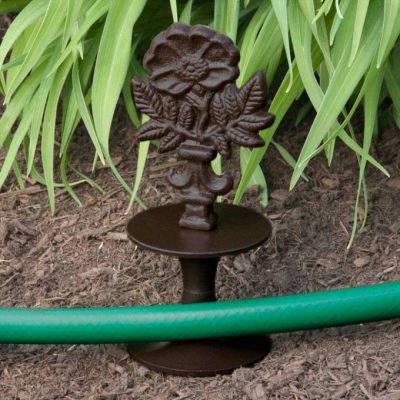 Keep your garden watered while you’re on vacation with this easy-to-follow guide. A trip out of town, even for a weekend, can seem like an impossibility when the gardening season is in full swing. 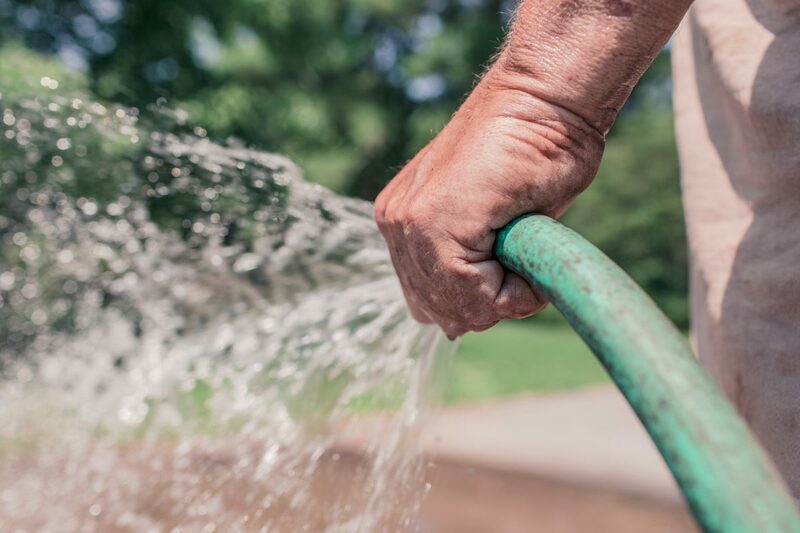 There are a few simple tips and devices that can alleviate fears of wilt and plant loss in the garden due to lack of water. — Everything in the garden should be planted and established well ahead of departure day. Plan new projects after returning. — There are several smartphone controllers on the market for built-in irrigation systems, giving you access to the system wherever you are. Again, have someone check in to ensure there are no hiccups while you are away. 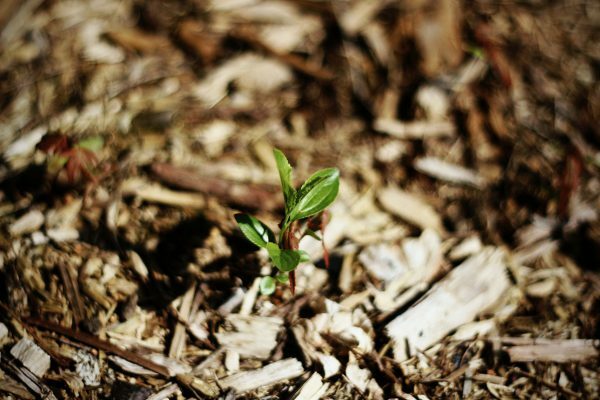 — Mulch well to help retain moisture and cool the soil. — Water well before leaving. — If you have recruited someone to water your plants, train them. Even the most reliable, experienced gardener can make a mistake or misunderstand. If possible, have them come over and walk through your routine. Don’t just point—let them hold the hose during training. — Group all containers into one or two areas. Don’t forget the houseplants. This will help the your plant caretaker get in and out quickly and not miss one. — If there is a chance of breaking plants by dragging the hose around corners, install hose guides at these locations. Your garden helper may not be as aware or as careful as you are. — A programmable water timer can be used for sprinklers, soaker hoses or drip systems connected to your outdoor faucet. They can be set to activate as often as multiple times daily or as little as once a week. This may help to minimize the need for a helper. However, even with an electronic, mechanical device, it is good practice to have someone check in to ensure it is working properly. Now go ahead and enjoy your vacation worry-free. This entry was posted in Style, Uncategorized and tagged vacation watering, vacation watering tips.